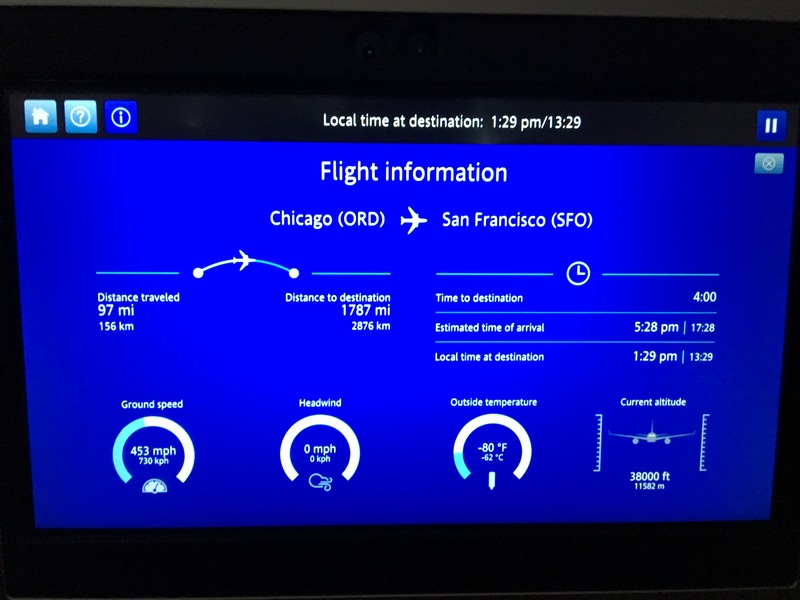 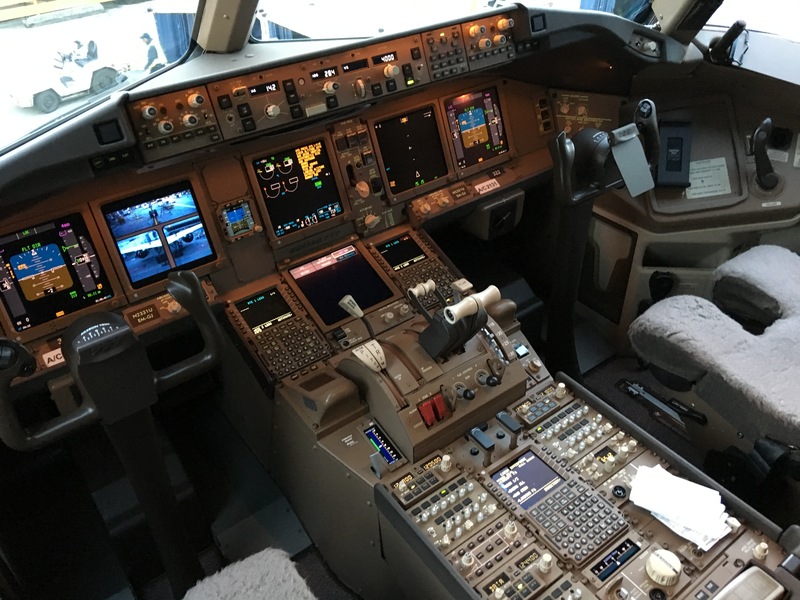 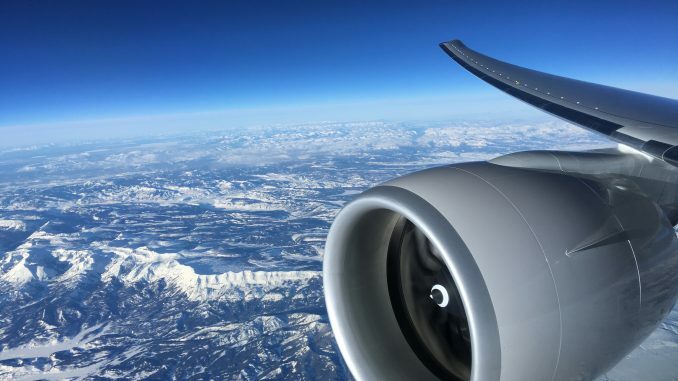 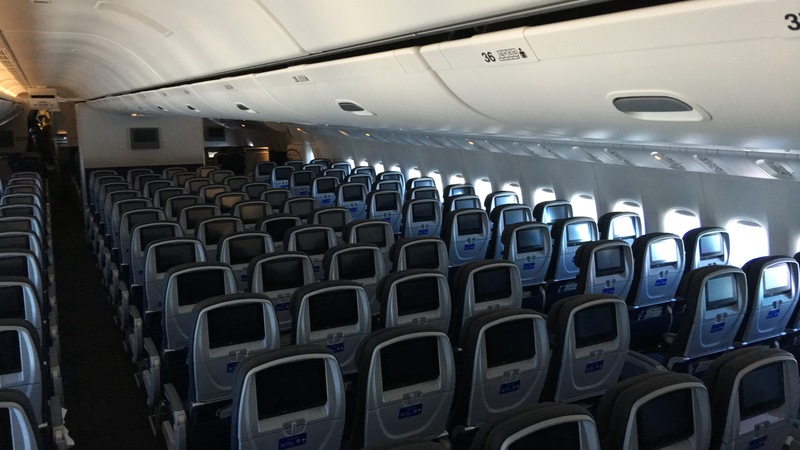 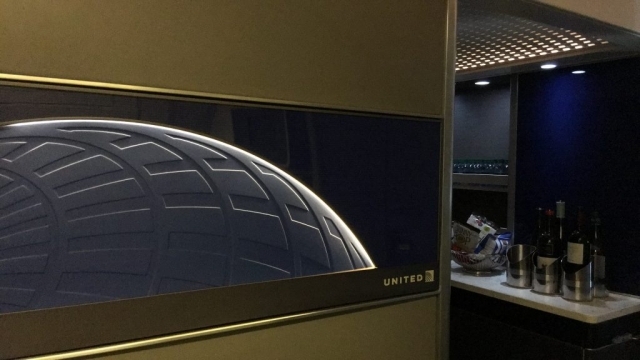 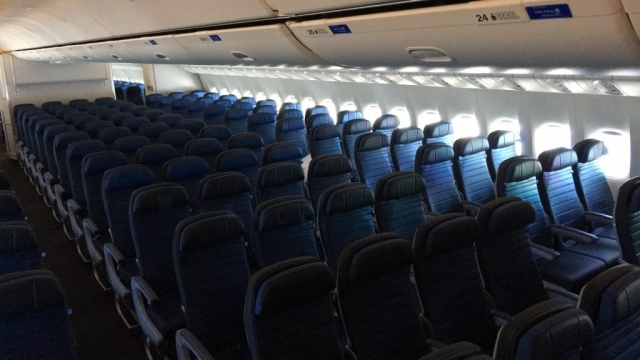 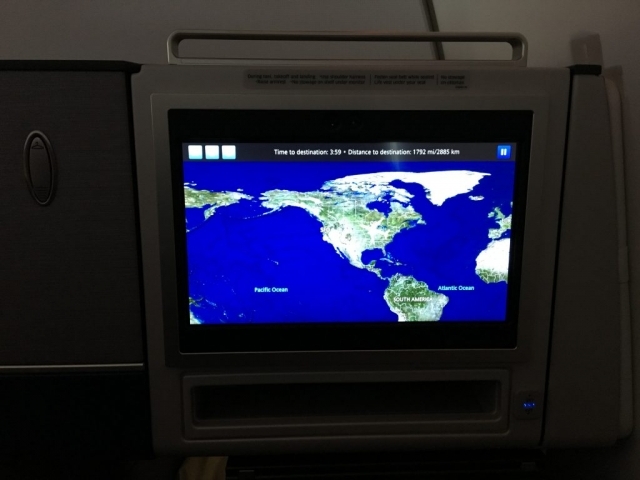 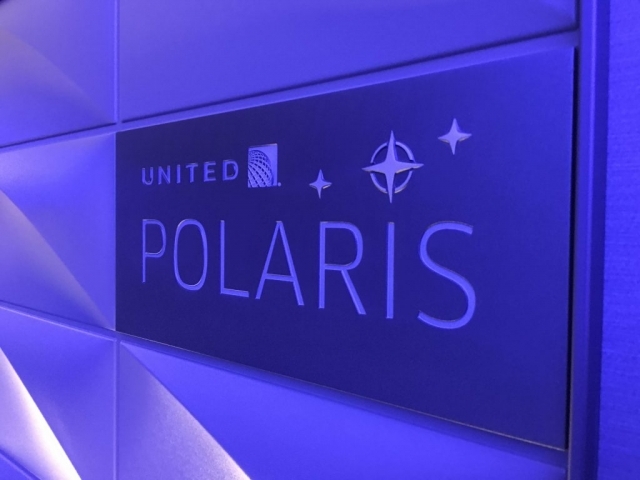 Yesterday AirlineGeeks.com had the chance to attend a preview flight of the new United 777-300ER aircraft featuring the carrier’s new Polaris business class seat. 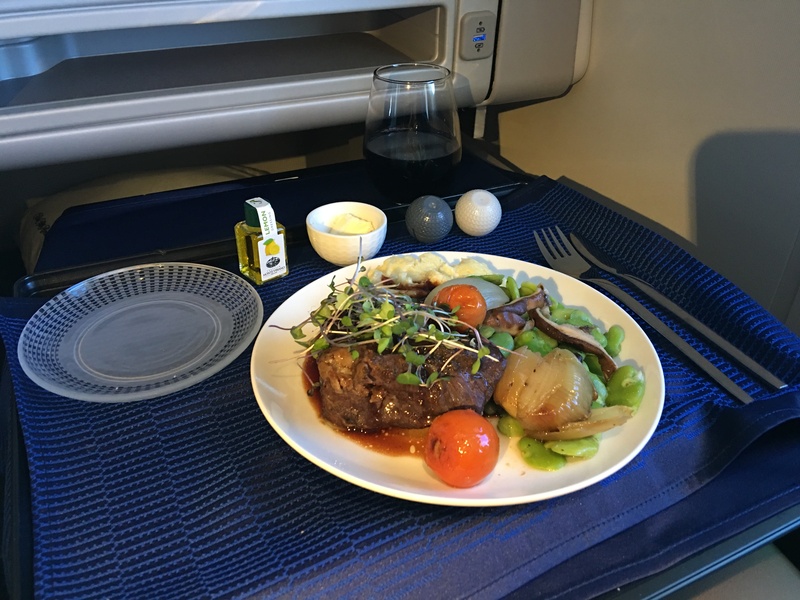 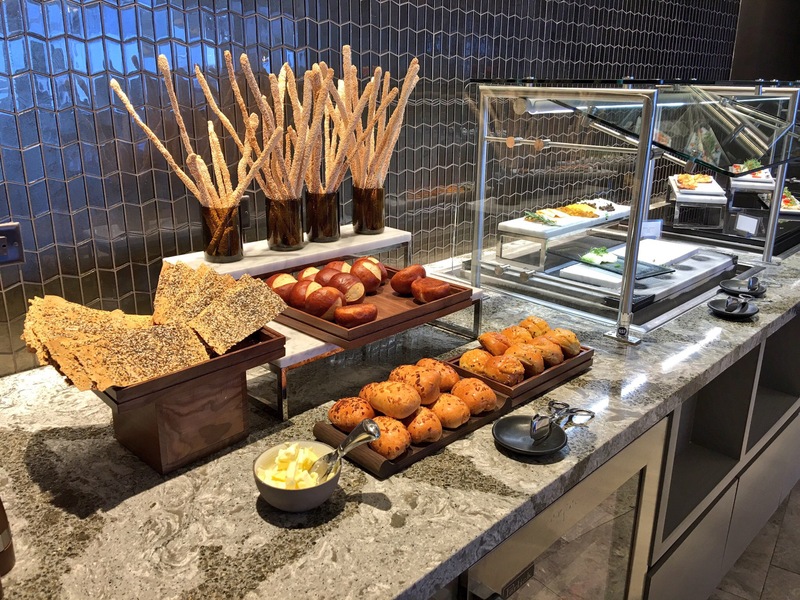 We were able to test out the whole experience from the lounge to the multi-course onboard meal. 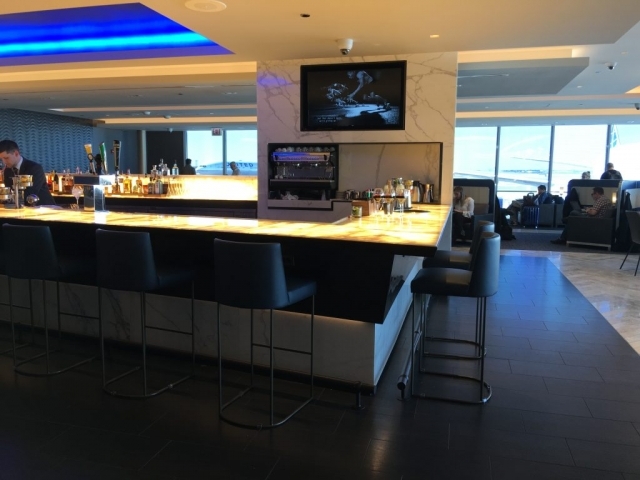 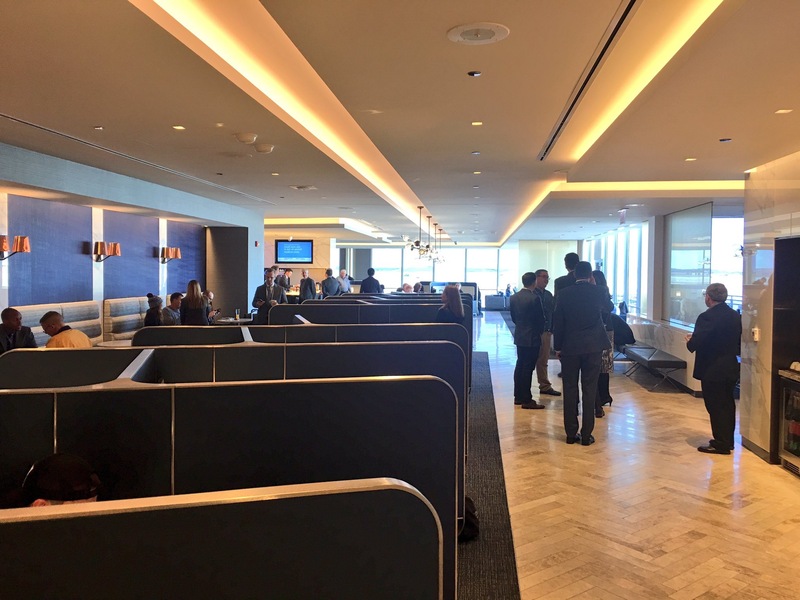 Our day started at the recently opened Polaris lounge at Chicago’s O’Hare Airport. 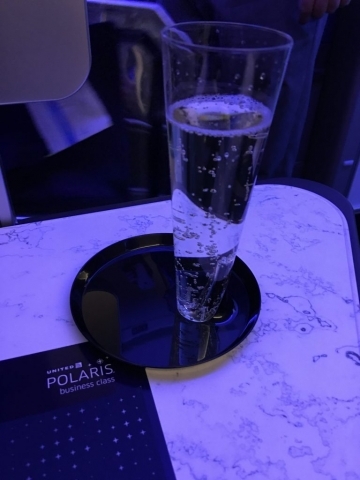 Guests were greeted at the door with smiles and a glass of champagne. 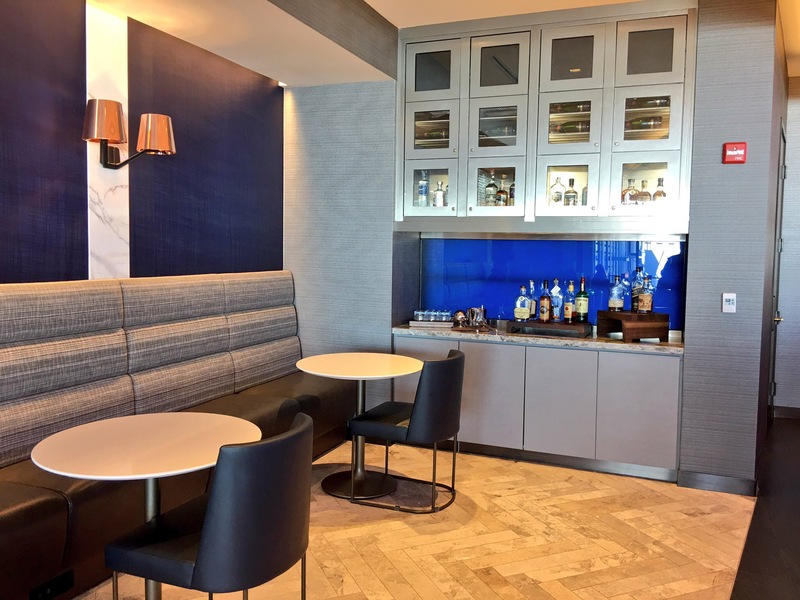 The lounge featured ample seating arrangement for each passenger’s needs. There is bar seating if a traveler wants to have a drink, tables if they want to eat a meal, cubicles to get some work done with privacy, or some nice soft loungers by the window. Compared to other business class lounges, the showers are among the many features that set the Polaris lounge apart. 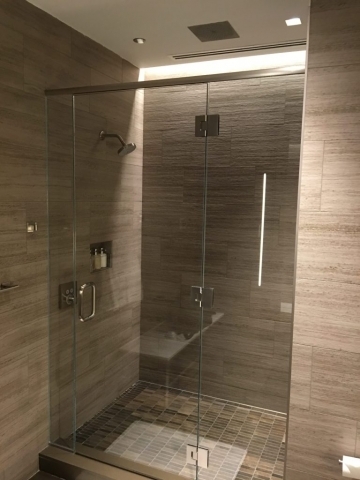 Rain shower heads, heated floors, and oversized towels make it a nice place to freshen up before a long flight. 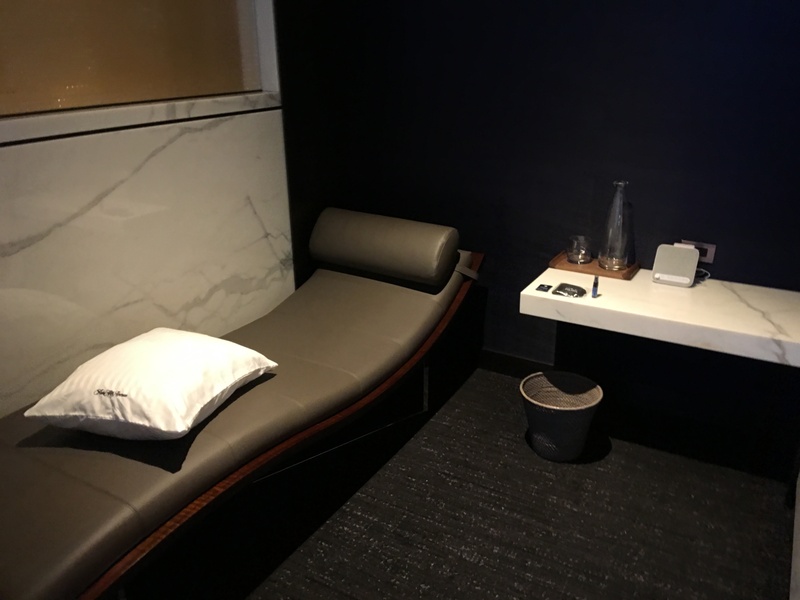 Furthermore, the lounge’s day beds offer a chance for passenger’s to relax during a connection or prior to their flight.They are in a separate room that was very tranquil and dimly lit with pillows and blankets for use; along with an eye mask, water, and a noise machine so you could drift off to sleep. 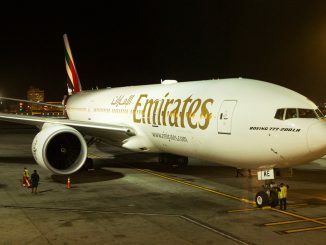 After a few more drinks and sampling of the food available at the buffet, we walked down to gate C10 and found our shiny new Boeing 777-300ER (N2331U – Ship 2131) waiting for us. 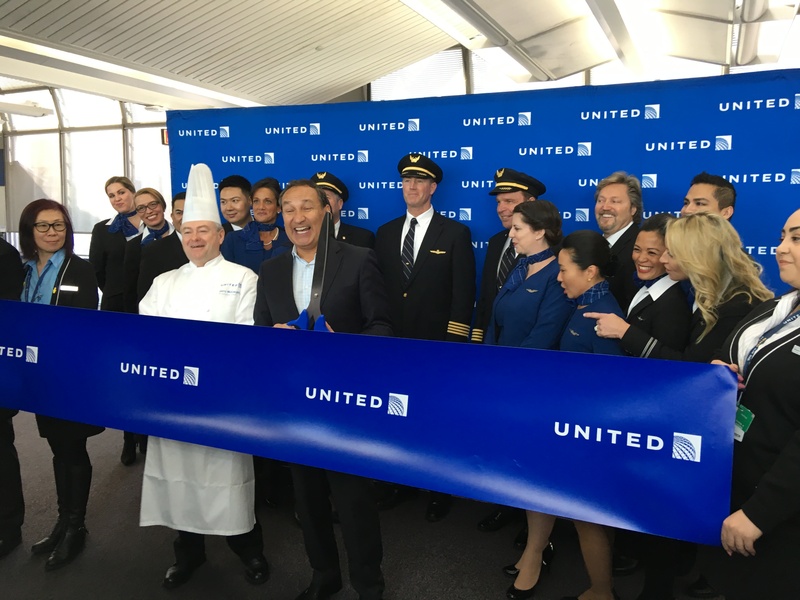 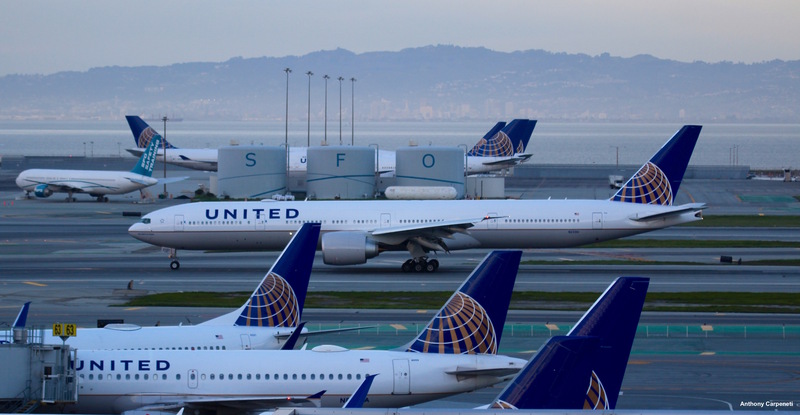 The “New Spirit of United” was waiting to welcome us onboard but before we had a few words from United CEO, Oscar Munoz. 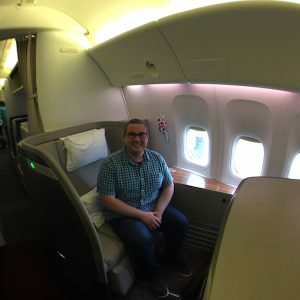 The flight crew was there while he cut the ribbon and then scanned our boarding passes prior to boarding the aircraft. Once onboard you could sense the spaciousness of the new 777-300ER. 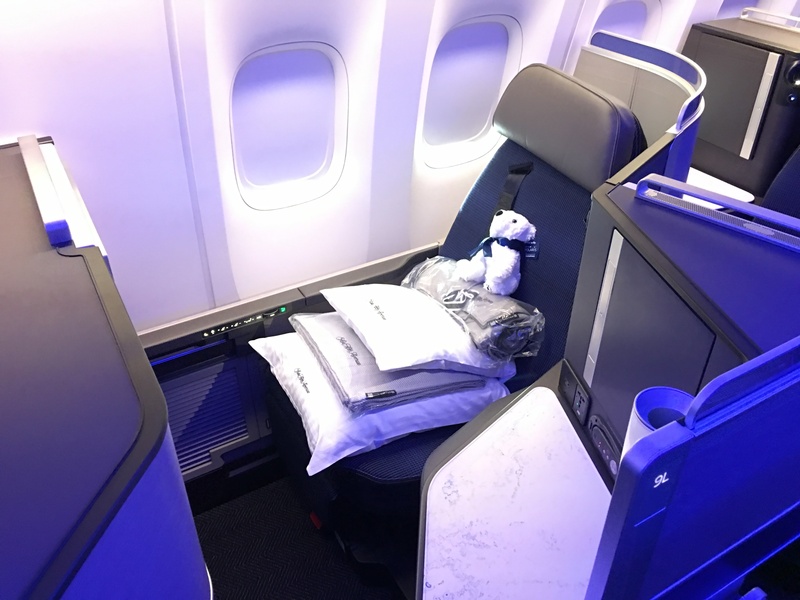 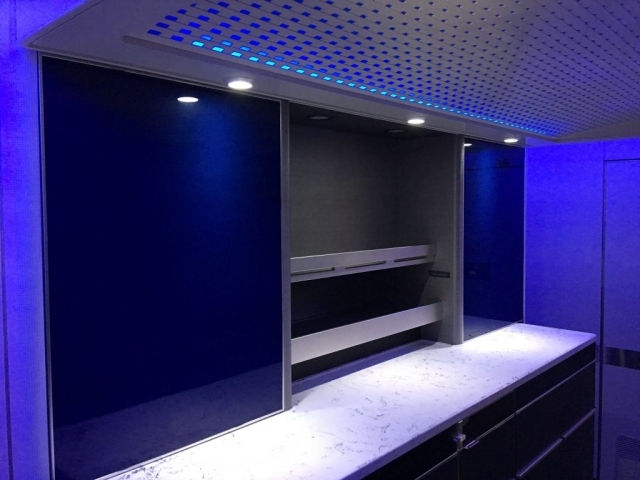 Cool blue mood lighting lit the way to seat 9L in the Polaris business class cabin. 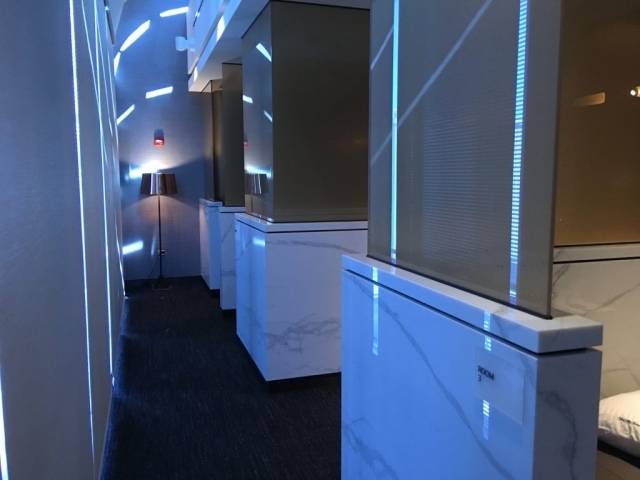 The business class cabin is split in two with a walk up snack bar in between them. 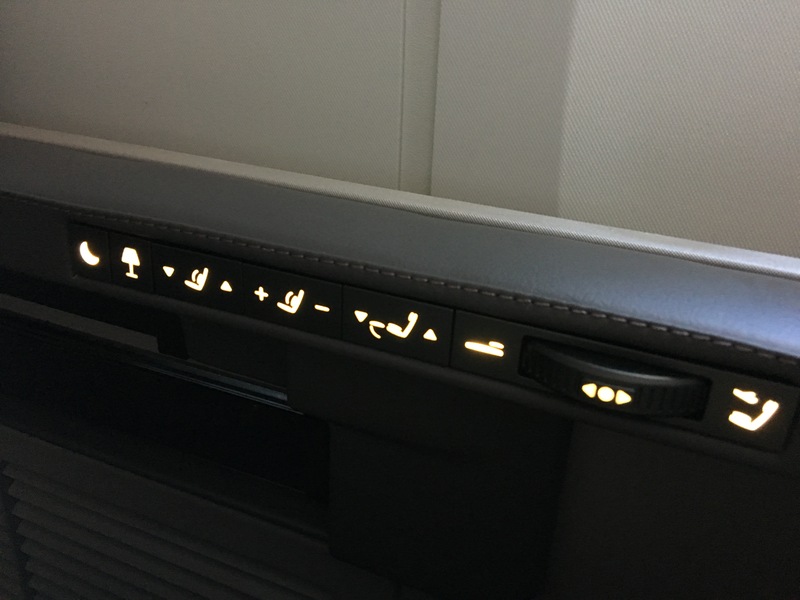 The seat itself had plenty of legroom, two windows, a high-resolution IFE screen, and reasonable storage space. 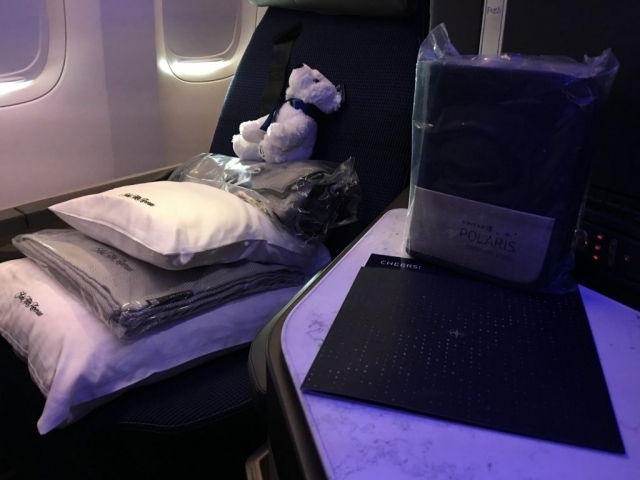 Waiting at the seat were a plethora of Saks Fifth Avenue branded bedding, pillows, and blanket. 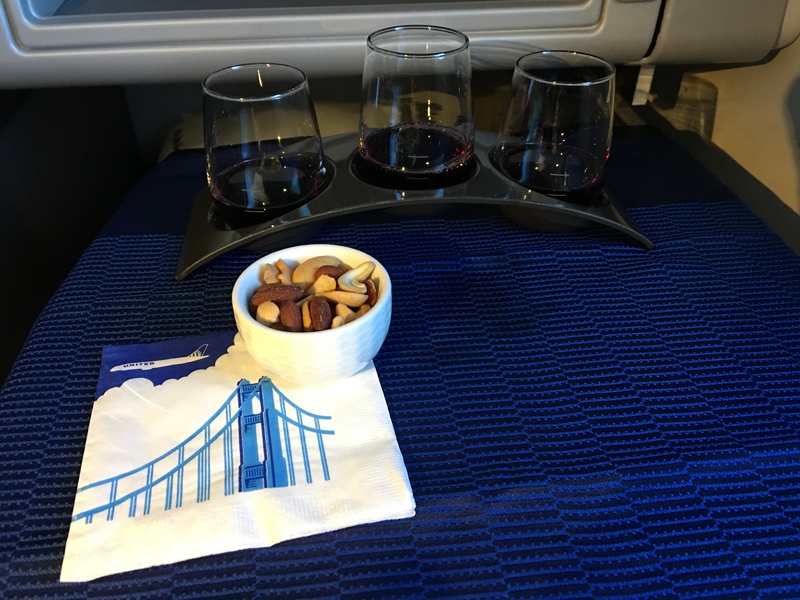 Amenity kits, pajamas, and a pre-departure beverage were offered as soon as we sat down. 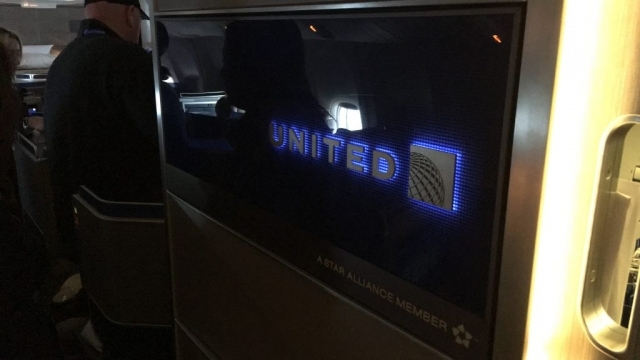 After sitting down and buckling up, the aircraft was pushed back from the gate for our flight to San Francisco. 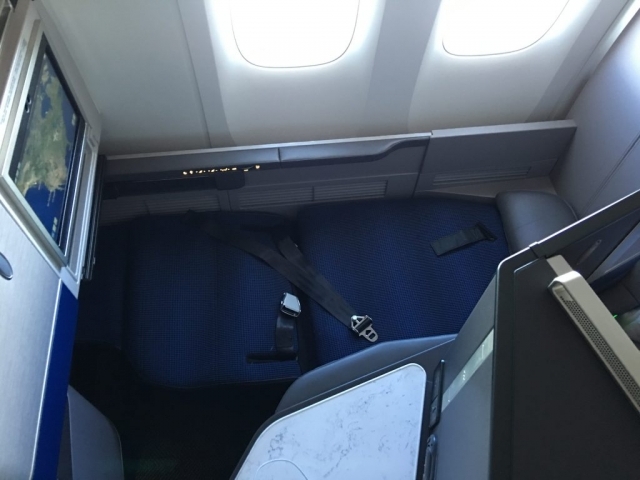 Once we leveled off, the inflight service started. On this flight, a special full international food menu was offered along with a variety of beverage choices. 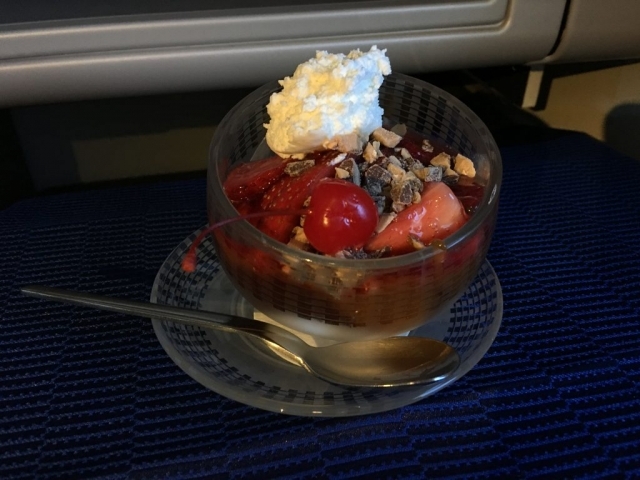 Overall, the airline says that they added over 1,900 new food and beverage items onboard including 96 appetizers, 48 salads, and 240 entrees. 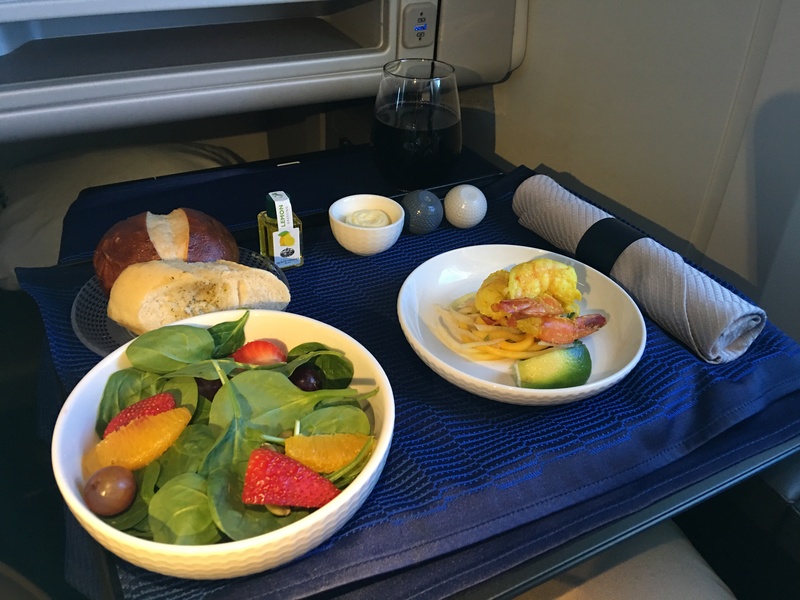 The menu itself gives passengers a wide selection, and in some cases, allows for customized options. Express Dining is also offered, allowing passengers to order and receive their special meal at a convenient time. 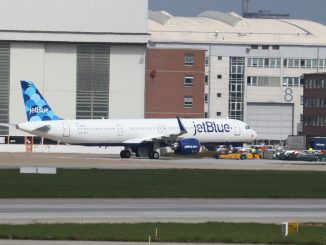 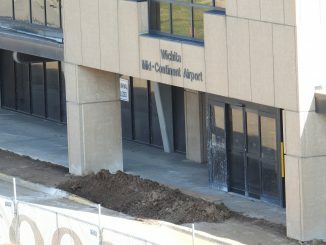 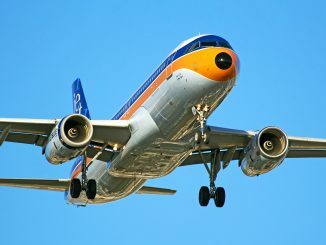 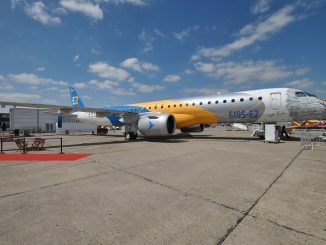 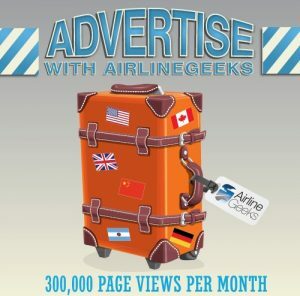 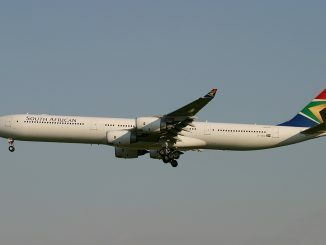 The aircraft will enter revenue passenger service this Thursday when it starts flying between Newark and San Francisco. 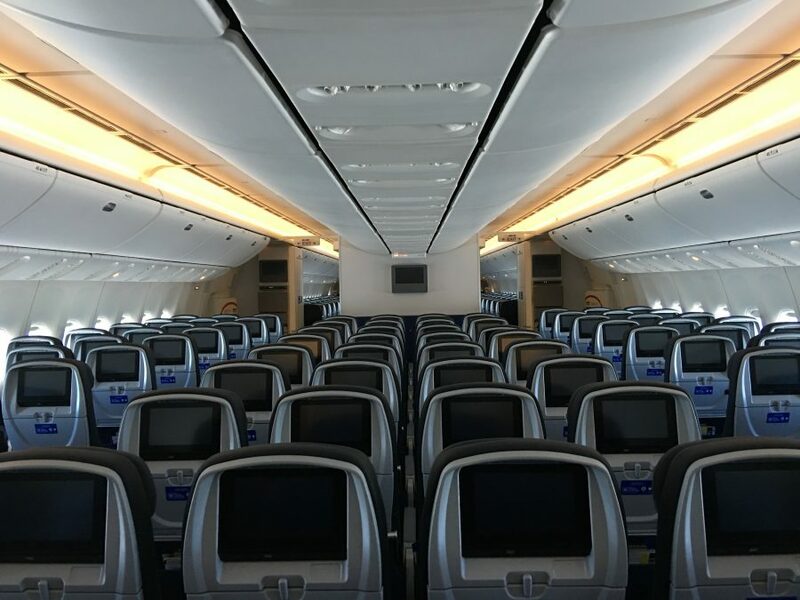 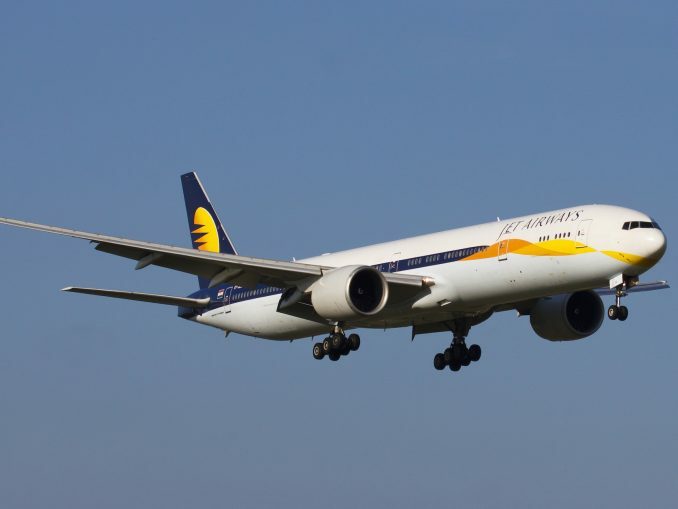 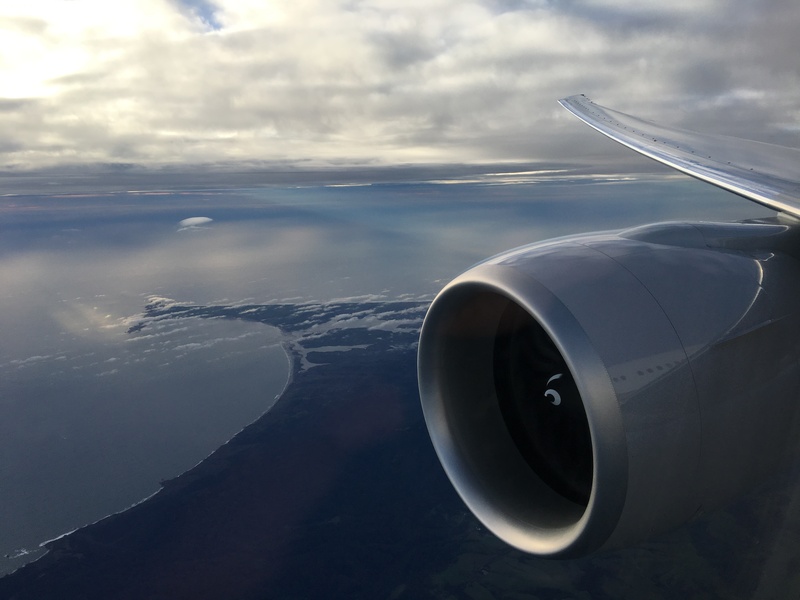 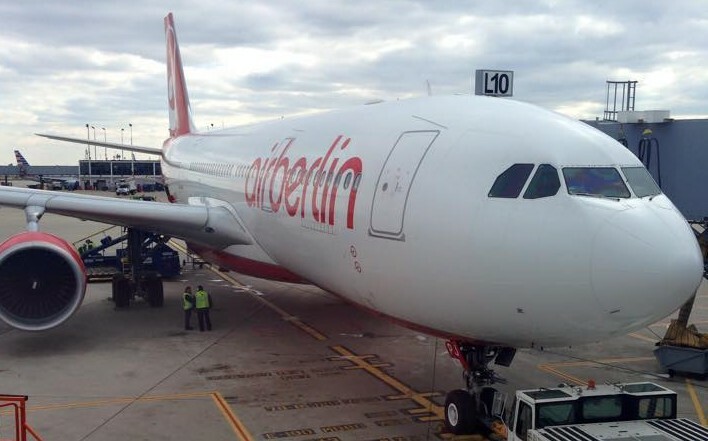 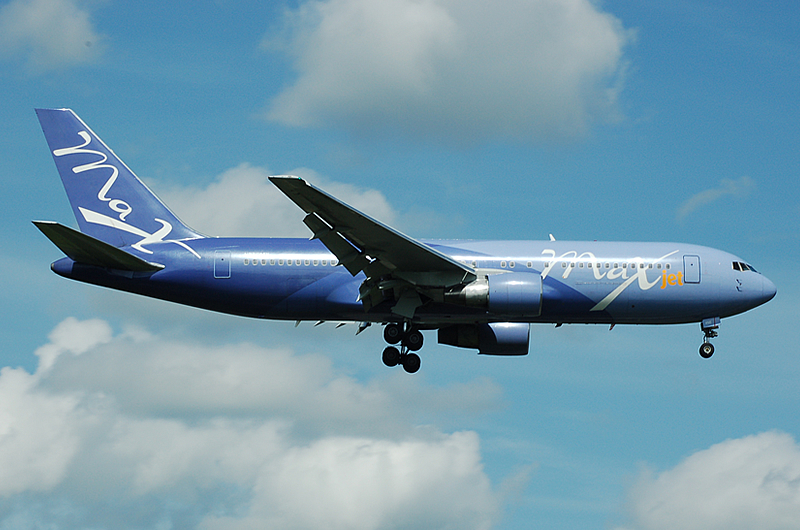 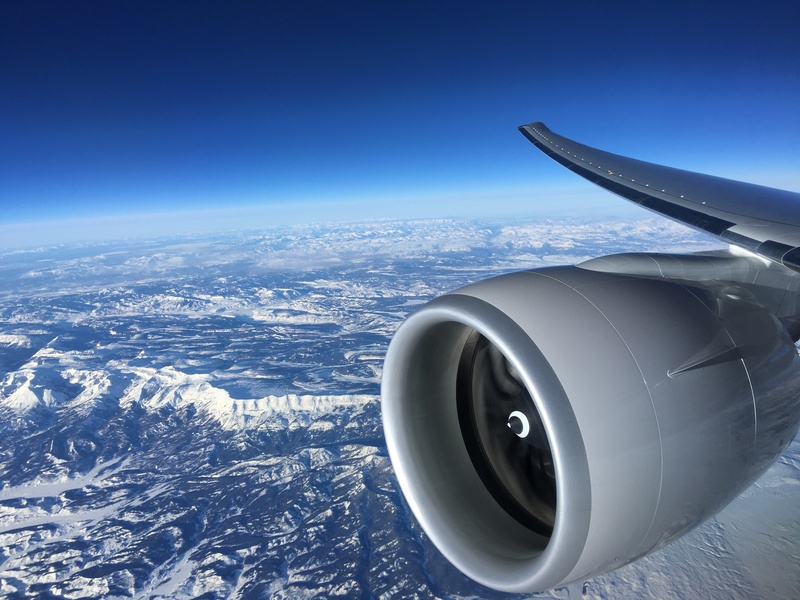 The airline currently has three 777-300ER aircraft in its fleet after taking delivery of the first in December.